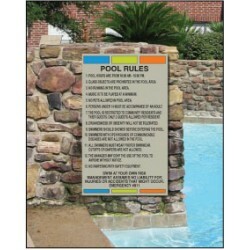 We offer a complete line of pool and other rules for your community. 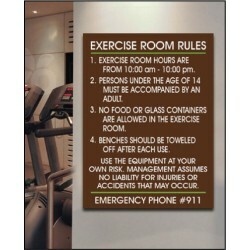 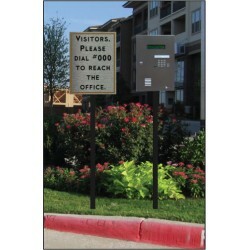 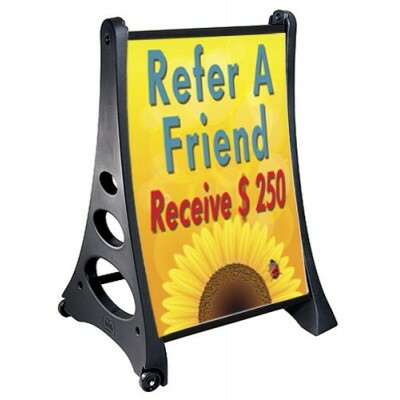 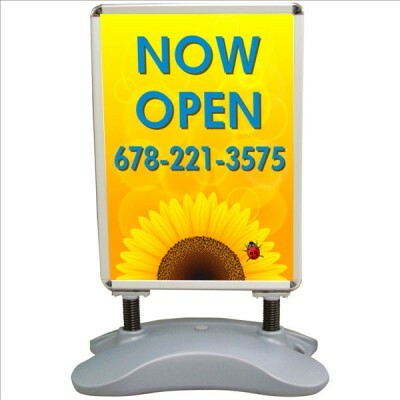 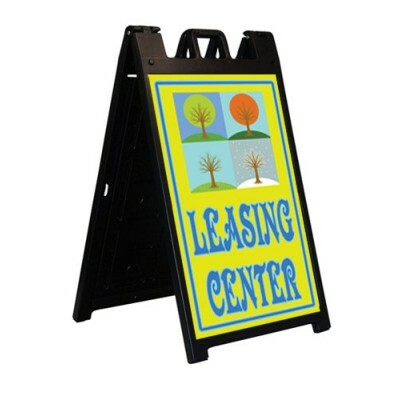 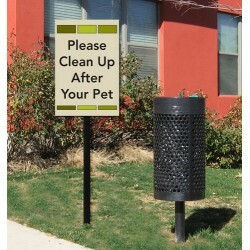 Our ON-SITE signs can be customized with your special rules and regulations to compliment your community. 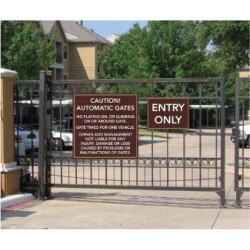 Let us know your special situation.